Would you like to book us for your upcoming event? Baklava and Raq Garden Bellydance are available for all your events including Renaissance faires, music festivals, birthdays, weddings, retirements, bachelorette parties, etc. We offer a variety of options and pricing for all your entertainment needs! 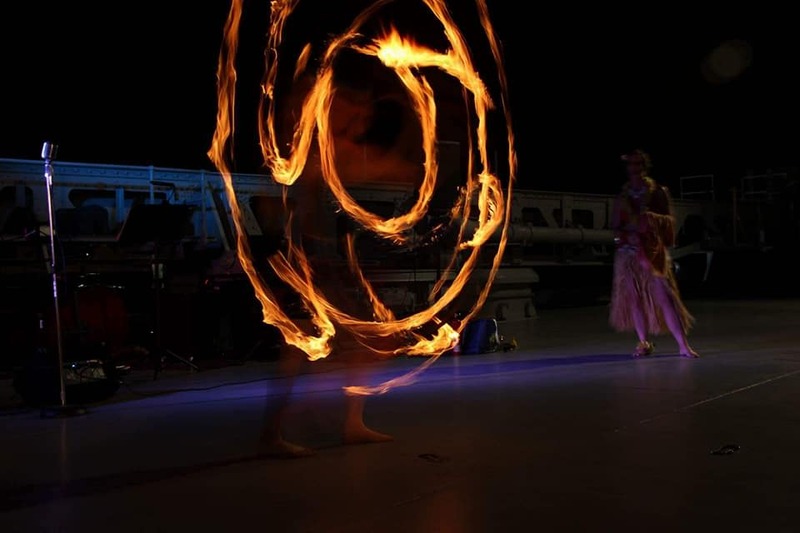 We are available for your Luaus with our Hula, Polynesian, Tahitian, and Fire Performances.